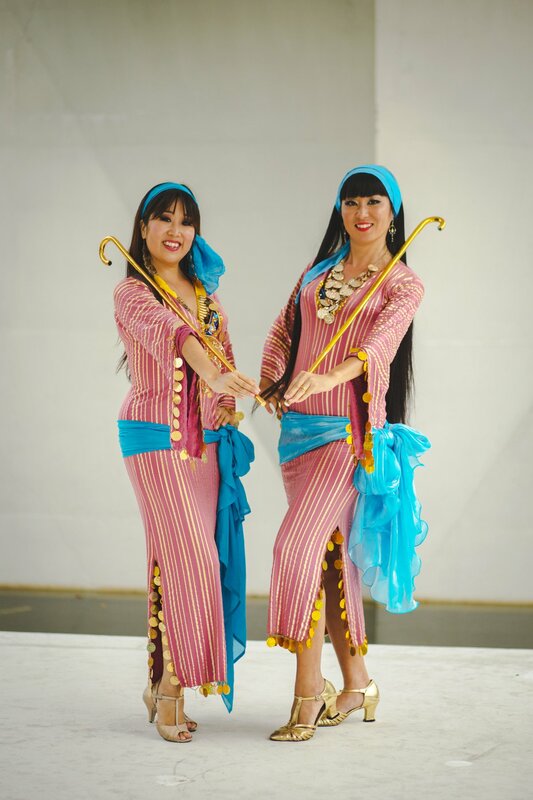 Noor Dance Co. was found by internationally experienced belly dancers Negma and Maki in Vancouver BC 2011. Negma is relocated to Victoria in 2017 and the new classes are starting here in Victoria. Looking for a fun exercise in Victoria? 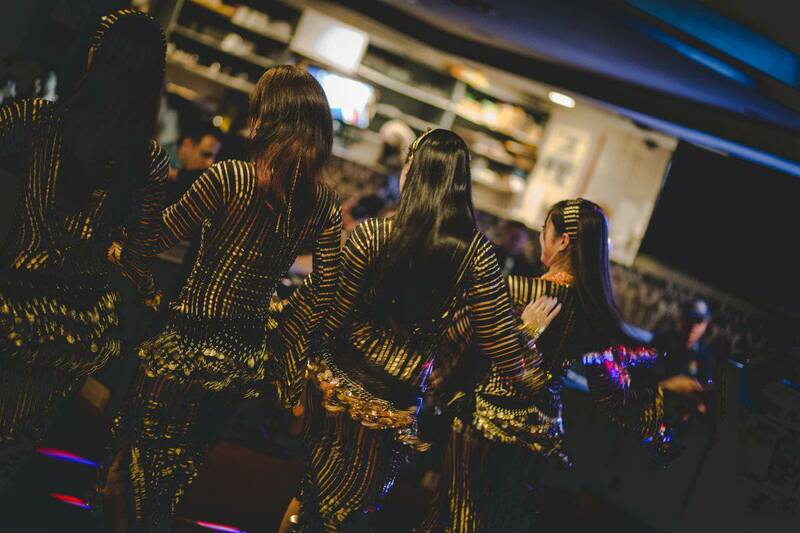 This belly dance class might be it for you! Negma’s program is known for being fun, exciting and motivating. She will customize the movements for each levels and each ability. The movements she teaches can be challenging but she will find a way for you to make it happen. There will be quite a bit of cardio in the lass so if you are looking to get a good excise and feeling good while you are doing it, this is the class you want to be. We welcome people of all ages and experience level. 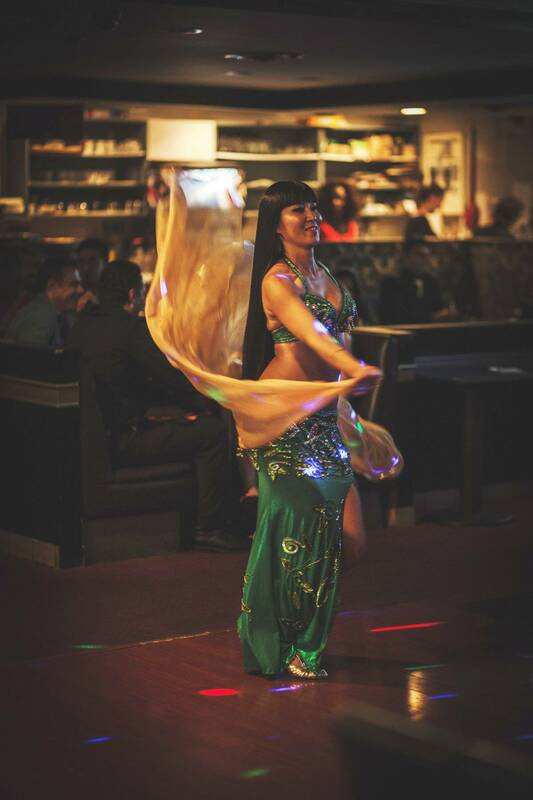 An approachable and committed Belly Dance Teacher who loves to share her passion for dance with her students. 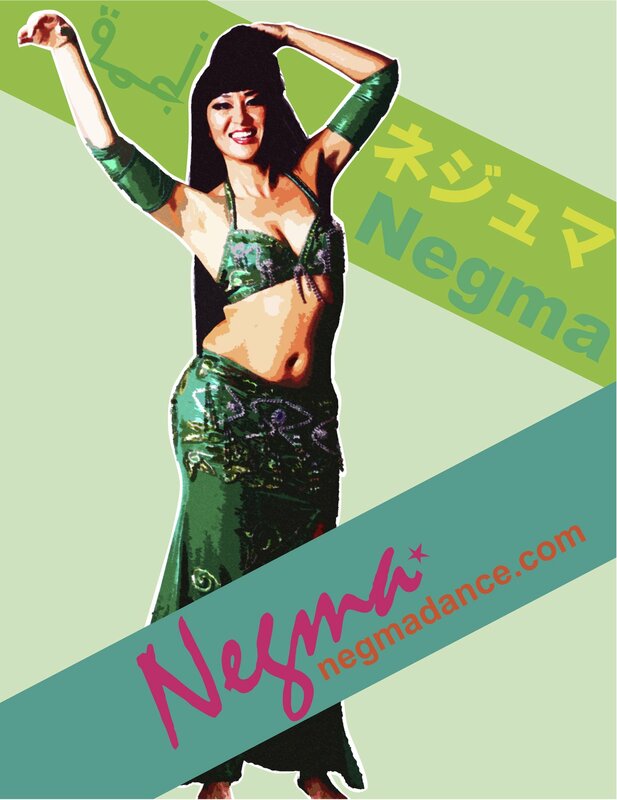 With her 14 years of professional experience as an instructor and performer, Hiroe (stage name, “Negma”) is able to run a stimulating, challenging and varied extracurricular dance program for students of all levels and ages. She can create an atmosphere where visitors are welcome and peer observation is the norm. 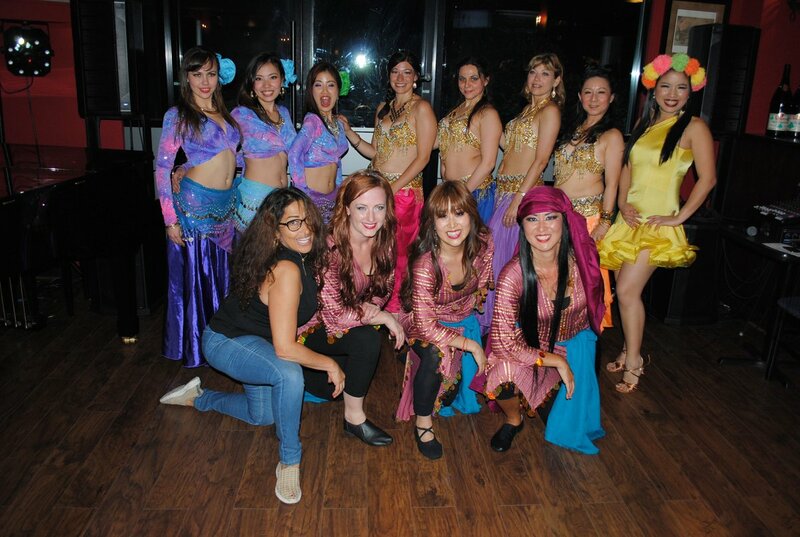 Hiroe has experience teaching in cities across Canada, Dubai UAE and Japan.